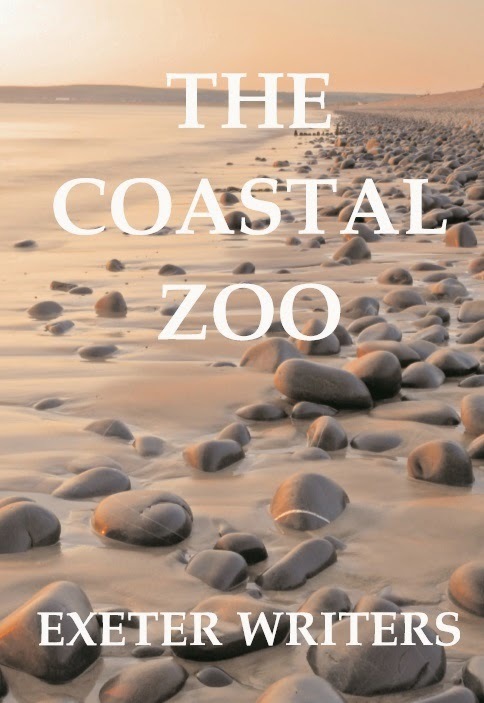 Exeter Writers' Elizabeth Ducie has two reasons for celebration at the moment. She has just completed the NaNoWriMo challenge at the third time of trying, writing more than 50K words during November. Her resulting 20+ short stories are in draft form and will be edited and submitted to magazines or competitions from January 2014. At the same time, she has published her third anthology which grew out of a writing challenge she set herself earlier this year. 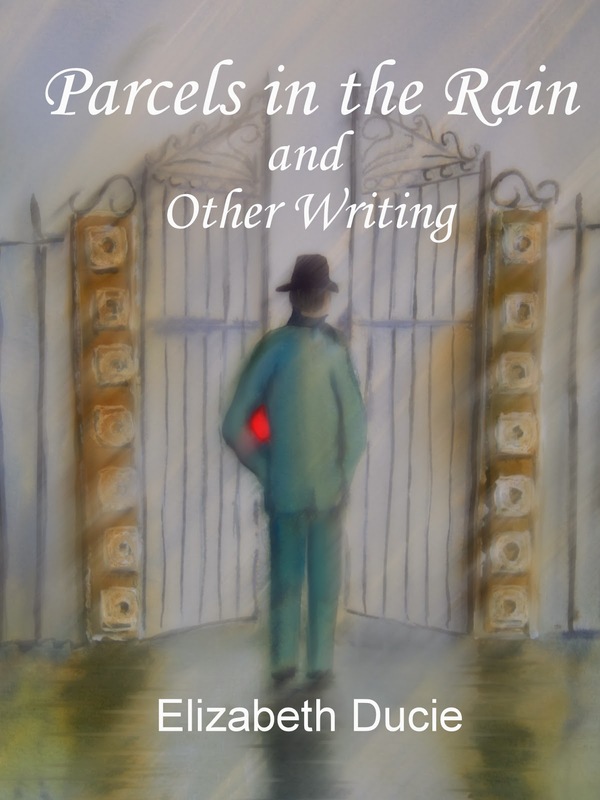 Parcels in the Rain and Other Writing is a collection of thirty-one short stories, travel writing and childhood memories which was produced in just one month. Elizabeth chose 10th April — her late parents’ wedding anniversary — as the e-publication date. By 31st March, the anthology was completed and on 10th April, Elizabeth held a virtual launch party for the ebook (her fourth). Now, just in time for Christmas, the book has been brought out in print form. Parcels in the Rain and Other Writing is out now and will be available in selected local outlets from 9th December for £4.99; directly from http://www.chudleighphoenix.co.uk/; or as an ebook from Amazon. For more details or for review copies, contact Elizabeth on 07889970986 / 01626 854611 or elizabeth@elizabethducie.co.uk.